Sadiq Khan – 3rd December 2009 when Minister of State, Department for Transport in debate is being questioned by several Tory MP’s about the railways in Britain. 2018: London mayor Sadiq Khan has joined calls for the railways to be re-nationalised following a damning review into industry’s performance. 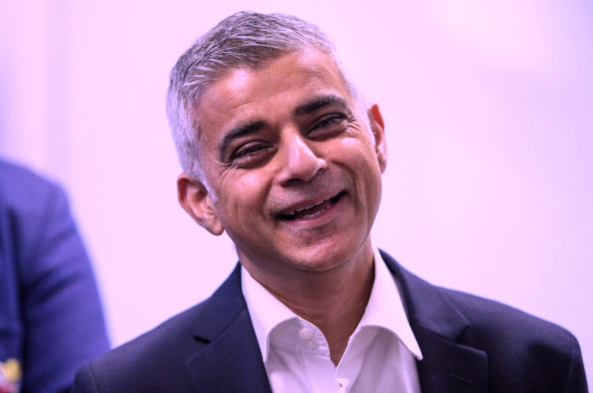 When asked if he would follow Jeremy Corbyn in demanding nationalisation of the railways, Khan – (who endorsed Owen Smith for the Labour leadership) – told City A.M. that “privatisation has been a failure“.